Sport riding on top leather jacket! 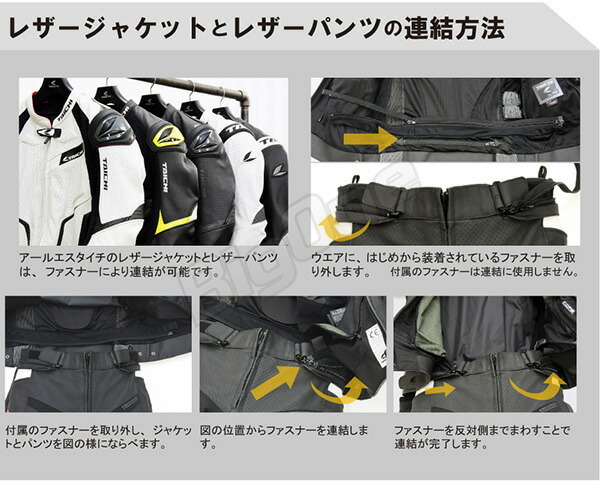 Vented leather shoulders TIPS and General reminder of racing suit precisely. 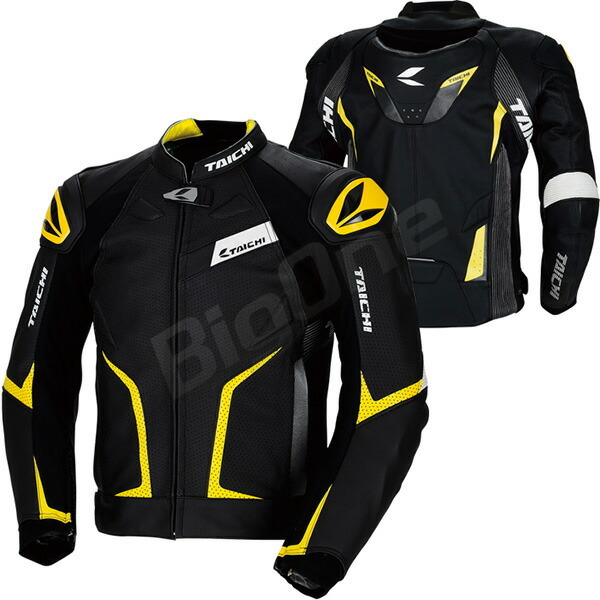 Safety is, of course, comfort and ease of riding and breathable, pure sport leather jacket located on the top-ranked in all of that. For use on public roads than racing sports loose due to winds trap liner comfort and detachable, climate change corresponds to the too widely. In addition, Knox CE hard protector (shoulder, elbow) and the tradition of the GMX series and cleared the level-2 CE back protector as standard. CPS (Chest Protector system) also supports and fitted Chest Protector button is available (the protector is sold separately). 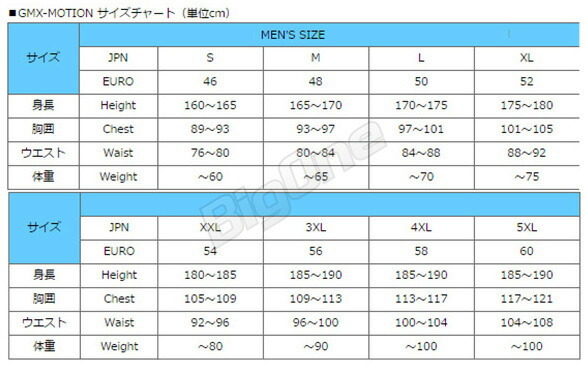 Jacket and pants with joint fastener, so use OK (used in races and get used in MFJ recognized is not allowed), (contact organizers for use) is recommended in the circuit run by using. Instructions |Please confirm it by all means. It may usually take it by shipment more than one month when there are not the shipment 2-5 days later, maker stock. It may become out of stock depending on the timing at the time of the order. Thank you for your understanding beforehand. ※When I relate to it in detail, I would like confirmation from a maker page. ※This product with other products cannot bundle it.